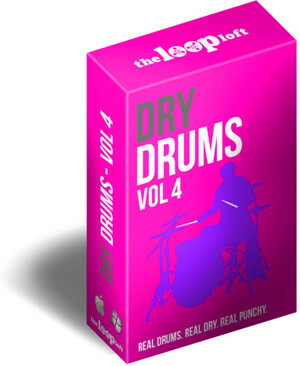 The Loop Loft has announced Dry Drums Vol 4, a new collection of drum loops that cut through the mix. Say goodbye to thin, wimpy, uninspired drums. Dry Drums Vol 4 picks up where the last release left off, with even more fat, punchy and natural drums and samples in a wide variety of grooves, genres and tempos. 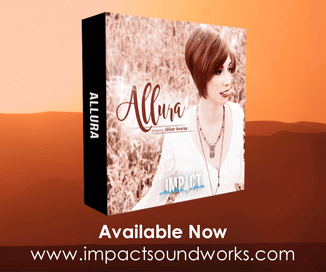 In addition, the download contains six complete sampled kits from the original recording sessions, putting some serious kicks, snares, toms and cymbals directly at your fingertips. 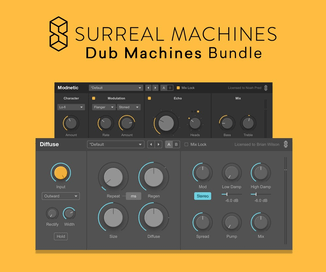 The pack is available for purchase in various formats, starting at $49 USD.